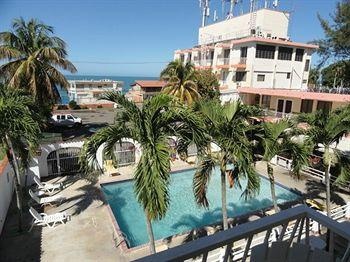 Located in Cabo Rojo, Hotel Perichi's is in a rural location, within a 5-minute drive of Isla de Ratones and Club Deportivo Del Oeste. Featured amenities include laundry facilities and a safe deposit box at the front desk. Free self parking is available onsite.